Beirut’s fifth album, Gallipoli, is a singular, exotic listening experience. 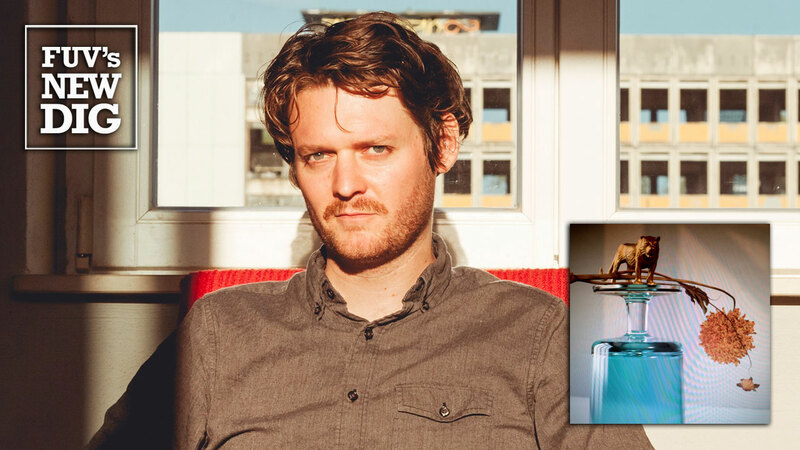 It's fair to say that the group inhabits a niche of its own; fronted by singer, songwriter, multi-instrumentalist Zach Condon, the core of Beirut’s sound blends international flavors, like Balkan music, with indie rock — coalescing as a special brand of baroque pop. Condon, drummer Nick Petree, and bassist Paul Collins began pulling together the songs on Gallipoli in late 2016, with the first sessions taking place in February and March 2017 in New York. Later, trombonist Ben Lanz and trumpeter Kyle Reznick, added their brassy punch to several tracks. After these initial New York sessions, the New Mexico-born Condon, who had been living in the city, moved to Berlin on a full-time basis. Once he was settled, another period of writing followed which led to a second batch of sessions that fall in Puglia, Italy. All of Condon’s vocals and the finishing touches to the album were laid down back home in Berlin. During the early stages of recording, Condon and company set out to “channel every note played through a series of broken amplifiers, PA systems, space echoes and tape machines, sometimes leaving a modular synth looping in the live room" at a deafening volume. All of this adds up to Gallipoli, which flows with Condon’s dreamy and brassy Europop. The title track, written after a day spent in the medieval Italian town of Gallipoli, is one of the album’s brighter, horn-splashed epics. Trumpet, pump organ, and drum machine collide on “Family Curse.” A light reggae beat pushes the groove on “Gauze Für Zah." The pulsating “Landslide” is a fine example of Condon’s use of multi-layered vocals to shape a dramatic arc. Dotting the album are atmospheric, cinematic instrumentals, like "Corfu" and “On Mainau Island,” the latter track dense with distorted organ. “Fin" features wordless vocals floating over the album’s closing theme. Gallipoli is a dynamic travelogue and another jewel in Beirut's discography of bliss that began long ago with their 2006 debut, Gulag Orkestar. An explorer at heart, Condon and his bandmates found a kind of nirvana in Italy that led to this alluring album, rich with lush melodies and mystery.